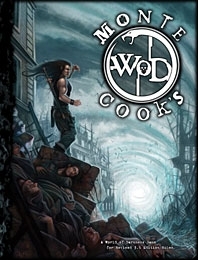 I sit down with game designer Monte Cook of Monte Cook Games to discuss the tenth anniversary of Ptolus, players and game masters sharing the cost for RPG products, Numenara, The Strange, Gods of the Fall, No Thank You, Evil!, Gen Con, and more. This podcast was recorded on July 8, 2016. « Mutants and Masterminds PL 10 Pregens! 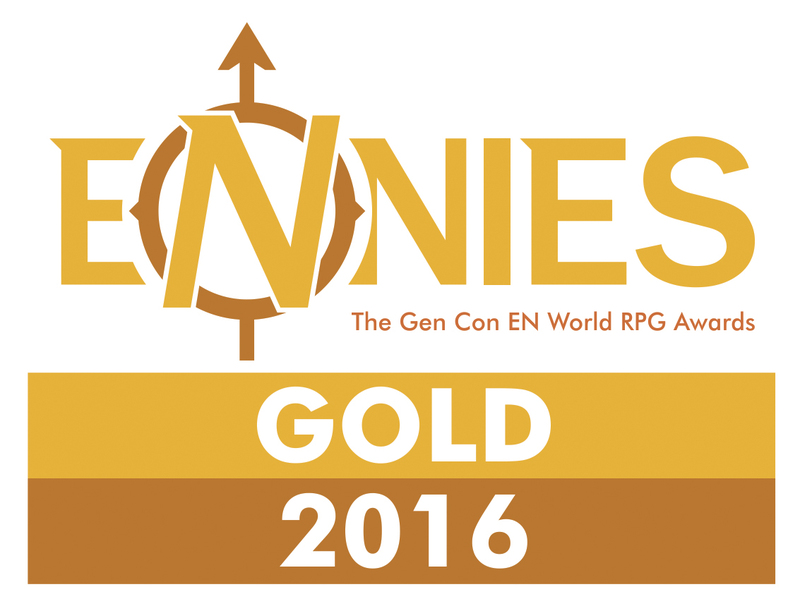 » ENnie Awards! Please Vote for World Builder Blog! @Bartoneus @ChrisSSims @Dan_Dillon_1 I did think, "Oh crap, have I been calling him Danny for all these years and he hates it?!?" @Bartoneus @ChrisSSims @Dan_Dillon_1 Dan, you are awesome! @ChrisSSims @Dan_Dillon_1 Right back at you, Mr. Sims!